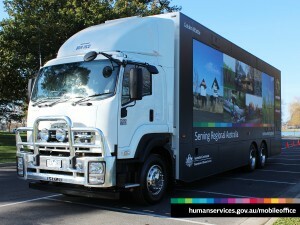 Department of Human Services General Manager Hank Jongen said the department is calling for expressions of interest to establish an Agent service in Gin Gin and Childers, to expand the hours of service available for these communities than currently able to be provided by the department. The Gin Gin and Childers visiting services currently operate between 9am to 11.45am on weekdays. The move to an Agent arrangement will give locals access to around 38 hours a week of basic support and self-service facilities. 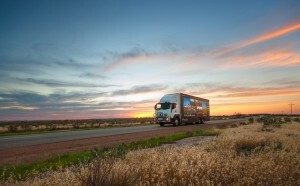 “The role of an Agent is to provide support to help customers conduct their normal business with the department through self-service channels, and we look for local partnerships that can offer a convenient location and expanded hours of operation,” Mr Jongen said. 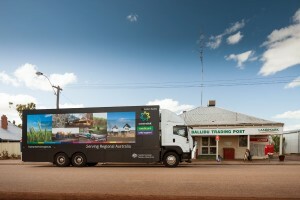 Agents play a vital role in delivering a range of the department’s services in rural and remote Australia, such as access to phone, printing and Internet enabled computers. They also assist customers to register and access departmental digital self-service channels including myGov. Mr Jongen said the move to Agent services is a better fit for Gin Gin and Childers as it provides expanded hours to cater for the more common types of queries we receive today. “The Department regularly reviews face-to-face services to ensure service delivery is sufficient to meet community expectations, achieves the most efficient outcome for taxpayers and aligns with current and expected customer demands,” Mr Jongen said. “As recipients continue to take-up the more convenient channels like digital self-service to take care of their Centrelink or Medicare business, they no longer need to regularly visit a service centre. Mr Jongen said the department currently has a network of more than 350 Agents across the country in rural and remote areas where this service delivery model works effectively to assist people to access services. “In 2016, half a million people accessed Agent services across the country. People value the ability of local organisations to deliver customer focused, culturally sensitive and quality services,” Mr Jongen said. The department said it was a priority to make Agent services available as soon as possible, and is moving to call on Expressions of Interest shortly. There will be no interruption or disadvantage in service as the transition to the Agent services takes place. 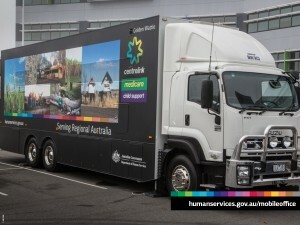 Local businesses are encouraged to review the selection criteria, general information on Agent Services and the terms and conditions relating to this opportunity, at humanservices.gov.au.